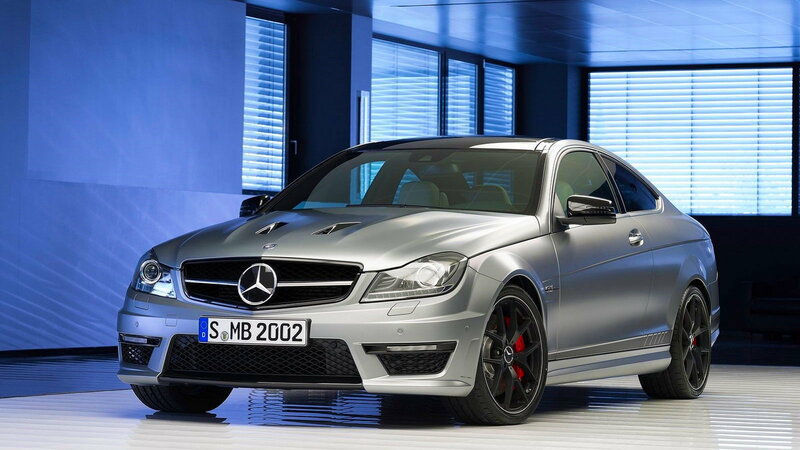 Slideshow: Here are some enjoyable Mercedes-Benz cars that also make great appreciating assets. 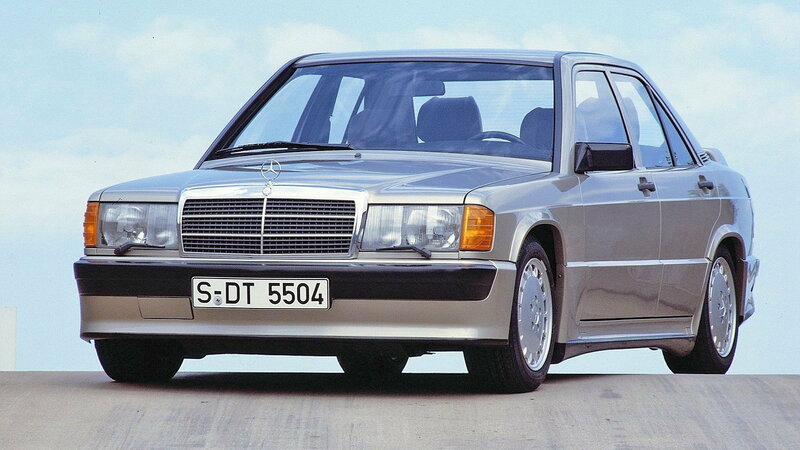 Another 80's classic, the 190 E debuted way back in 1983. 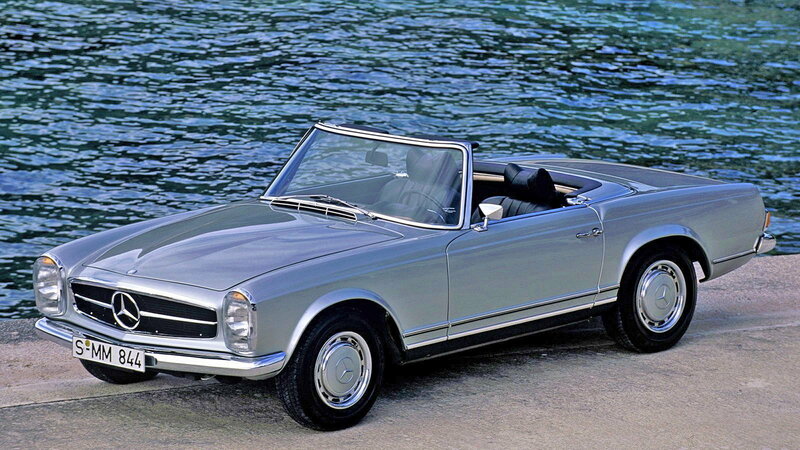 Like the regular 190, it was fitted with an M102 engine, but packed around 30% more horsepower thanks to its multi-point fuel injection. 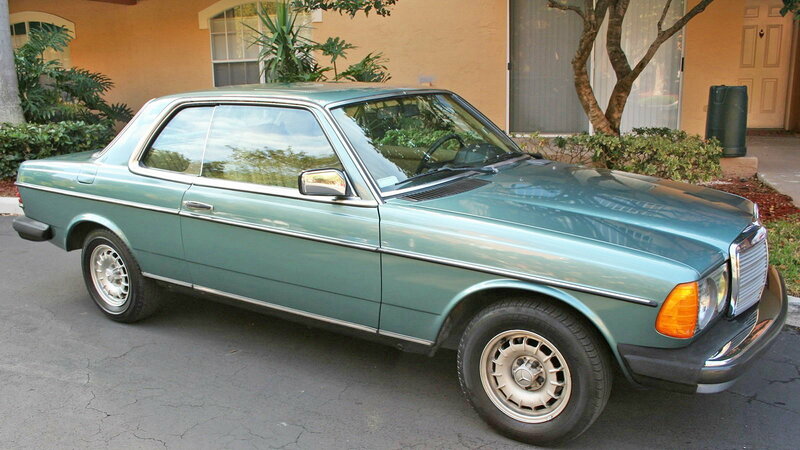 The compact sedan was designed to be the ultimate Mercedes driver's car. Best of all, picking up a stellar example will cost you less than $20,000 today. 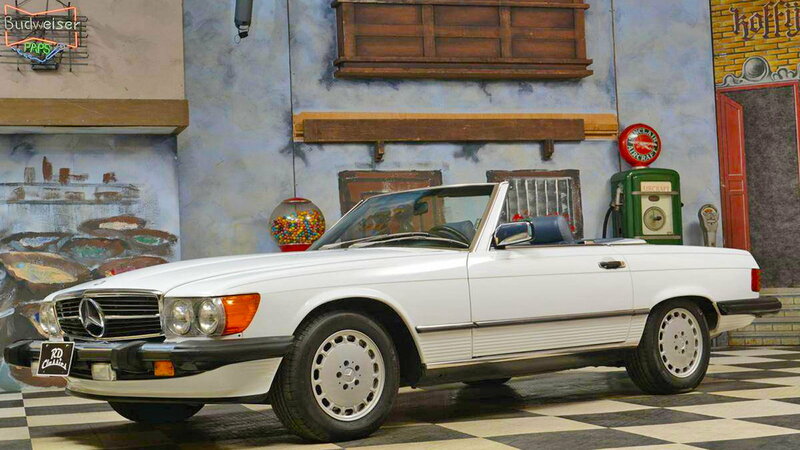 The days of finding a $25,000 Pagoda are long gone, unfortunately. And even though you'll pay at least three to four times that much today for a nice one, it's still worth it. Because most experts agree that these cars haven't come close to maxing out yet. The reasons for the car's newfound popularity are obvious - fantastic and unique styling, a great ride, and all-around pleasant driving experience. Snooze on the Pagoda, and you'll undoubtedly lose.